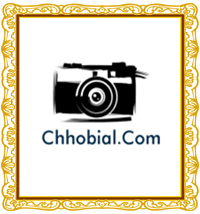 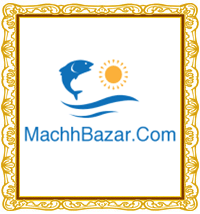 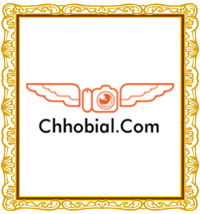 Chhobial.com will be a great brand domain if you’ve decided to show off your creativity online. 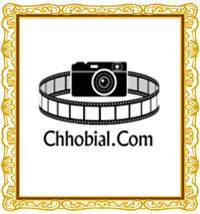 This will be a great choice if you are a person or having a creative business. 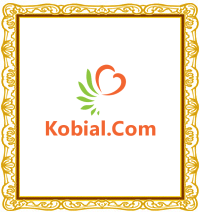 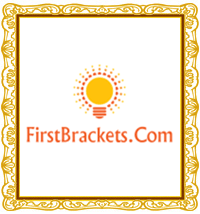 So, grab this exclusive brand domain. 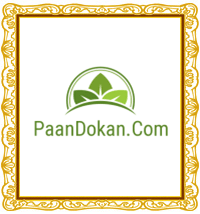 We are ready to transfer the ownership to your own name.